Peril has come to Pemberley and it's up to you to solve the mystery! 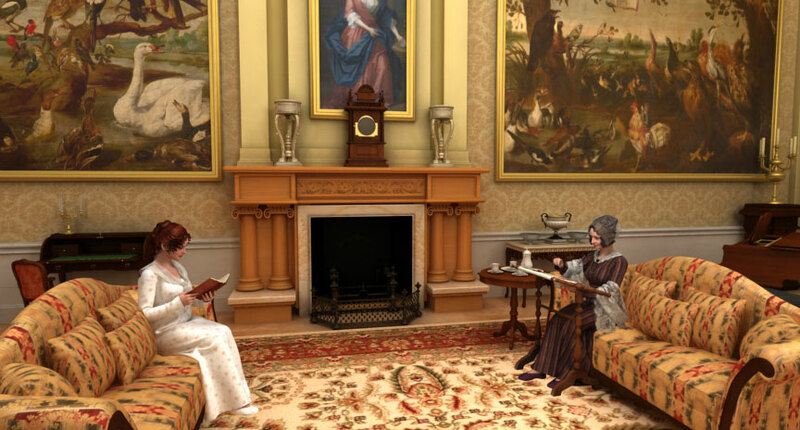 Immerse yourself in Regency England through breathtaking settings, ambience and period fashion as you visit with members of the Pemberley household and other Regency families to uncover the truth! 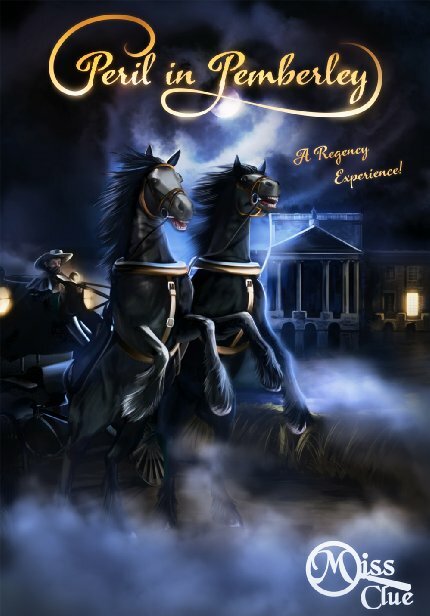 With an expansive environment and stunning visuals the Regency Mystery “Peril In Pemberley” comes alive! The Game that got me hooked! Well that is a quick outline of the story. 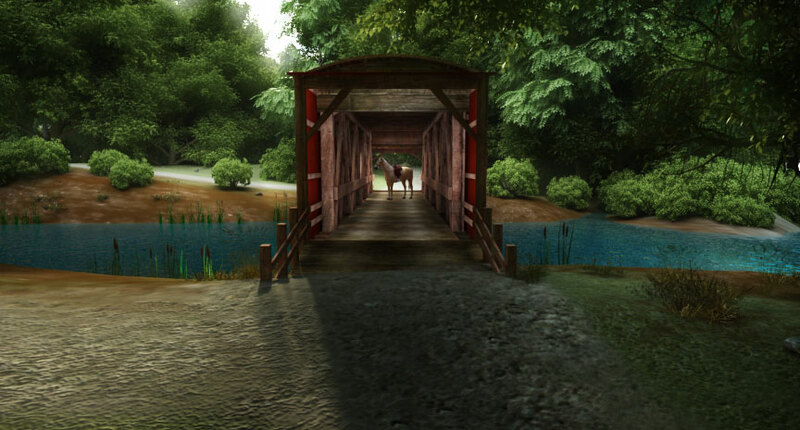 Graphics: The graphics are beautiful and really make you feel like you are there walking around and seeing things through jane’s eyes! Places: There are a ton of places to go, but the main ones are; Pemberley (your home), The tavern (where your friend kitty is), Shepwood and Ramsfor bridge (hold up places), and The Lantern. There is lots to do at each place, finding clues, over hearing coversations, picking flowers (HEHE!) and you get fun lessons from your governess which come in handy. All in all its a really great game thats fun, awesome and Exciting! I would get it for anybody who loves to learn history, mysteries or puzzles! This Is My Favorite So Far!! I bought the one with the USB wrist band, I love this game! 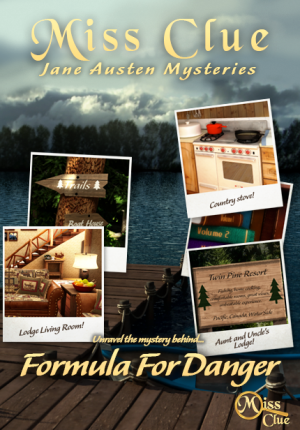 Ever since I played Formula For Danger, I have been addicted to the Miss Clue Games! Each game is better than the last, and they keep you on the edge of your seat until the very end! Peril in Pemberley exceeded all my expectations, and the subtle hints are just enough to help you unfold the mystery! I have divided my review into several topics to accurately rate the game. The graphics were outstanding, and the setting was very realistic! Navigating between areas was a breeze, and Pemberley had such a cozy feeling. Miss Clue has outdone themselves again. The Pemberley house itself is very expansive, with a rich library and entrance hall, charming gallery and dining room, and a lush courtyard. The Tavern is rustic and populated by many people, and is also where you can find and talk to your friend, Kitty. Ramsford Bridge and Shepwood Forest are two very nice woodland areas that you can snoop around. The Hunting Lodge is an eerie place, and can give you goose bumps if you’re not careful. 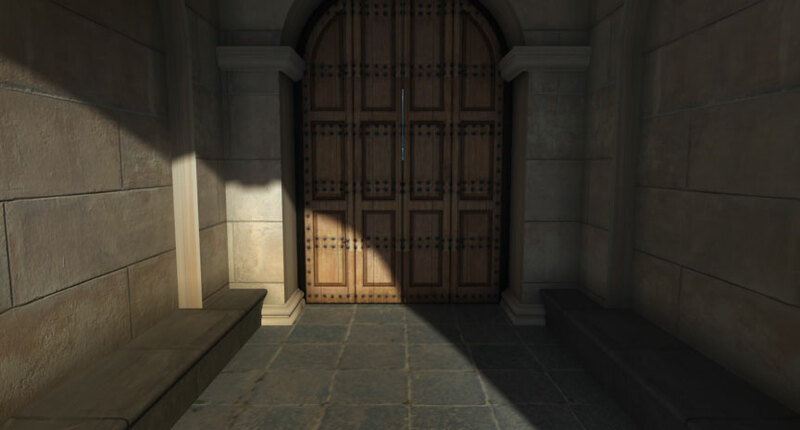 Each location has a lot of things you can do such as look through the telescope in the Lantern, use the Astrolabe at the Hunting Lodge to decipher codes, perfect your archery skills out back of Pemberley, and much, much more. There have been several hold-ups in the area, led by the mysterious Captain Mephisto, and carried out by a gang of French ruffians. Jane Darcy, while accompanying her Aunt Catherine and aunt’s companion, Miss Allen, home to Pemberley in a carriage, is soon faced by the dangers of a hold-up! The Frenchmen rob them of all their valuables, including a hidden keepsake belonging to Miss Allen. It’s up to Jane Darcy to find out who’s behind these puzzling robberies, and nab the infamous Captain Mephisto. I thought the plot was really unique and fun, and kept me on the edge of my seat all the way up to the end! The Characters in this Miss clue were very well done and entertaining, there are a lot of people in this game but the way they were introduced and handled made it easy to keep track of them. Also they all have interesting backstories. You find quite a few incriminating things for each of the main suspects so you aren’t sure who the culprit is until you find the clinching evidence! What is also very nice is that some of the characters move around, not a ton but enough to keep things lively, in fact the part that I find very unique about this game is that there are actual outfit changes for the characters! Before I end this section I will list some of the characters (so this may contain spoilers): There is Martha who is your personal maid, she is French. Miss Allen, the companion to your Aunt Catherine, who is in love with Mr. Radcliffe. Mr. Radcliffe himself who is a wealthy gentleman in love with Miss Allen, but is compelled to marry another. A very suspicious Frenchman at the inn. Mr. Norton who you never meet face to face but is almost broke and wants his sister to merry Mr. Radcliffe, his sister is Miss Norton. Your cousin Clement who is rather lazy and writes funny poems. There are a few more but as you can see there are a lot and they are all different! I have to say they are GREAT and I would give them all 10 stars! The puzzles were excellent. I am definitely looking forward to playing this again and again, if not only for the puzzles! They were integrated well into the story, and were very realistic. Jane Darcy’s governess, Mrs. Annesley covered important topics that would later help you solve the mystery, which I thought was exceptionally handled. The puzzles were exciting and fun! I had a fantastic time playing this game! Everything about the ending was amazing. Hiding places with only seconds to spare, and catching the culprit was hair raising! I was very pleased once I nabbed Captain Mephisto! The ending was excellent, and everything was wrapped up, without any loose ends. It moved at a very understandable pace, and was positively brilliant! The game was outstanding! 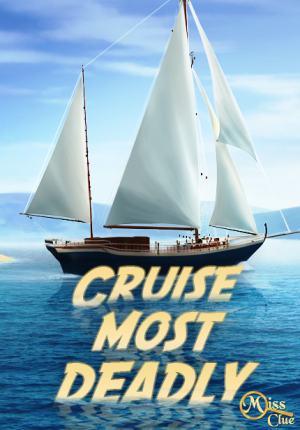 It was REALLY fun and exciting to play, I recommend it to mystery lovers of all ages. Miss Clue has captured the true magic of the regency era! This game is fantastic the second time you play it, the third, fourth, fifth, and on and on! You will not be disappointed if you decide to purchase Peril in Pemberley. combined stars = 30 and divided by 6 = 5 WOOO!!!!! Really expansive full mystery games are hard to find today, as most everything mystery oriented is either hidden object or FPS based, it’s nice to see something new and original in the genre! 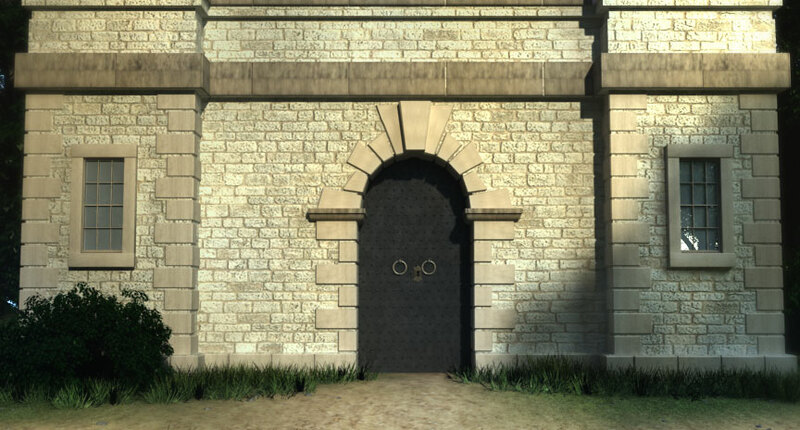 That said the game is really immersive and the puzzles are built into the world in fun ways, instead of a mini-game puzzles stuck in random places. 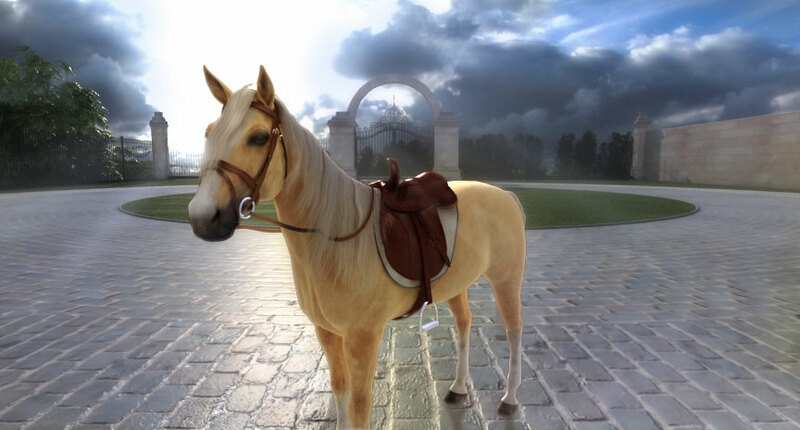 The graphics are stellar and there are lots of places to explore, you travel between far off locations on your horse, I got excited to actually ride on the horse, which is really fun! The characters have a lot of depth and you learn a lot about their personality from talking with them, all of the puzzles are integrated into the world and are both fun and challenging, but not so difficult you can’t figure them out by yourself or have to reach for a walkthrough! The game is well thought out and the story progresses at a different speed depending on how you run through, the character dialog, dates and written clues actually changed each time I played it, which really adds to the re-playability! Also the option to play in either full screen or window mode was quite helpful. I would highly recommend this to anyone who is a mystery fan, and look forward to the next installment! One word of advice, you will definitely need a pencil and paper at hand as many of the puzzles build upon each other. Peril In Pemberley is quite challenging but incredibly fun. Not so difficult that you get frustrated, but challenging enough to take a good while to finish. There really isn’t any way I can think of to make it better. The Characters were interesting and fun to interact with. The places to see were intriguing. The music and graphics were stunning. 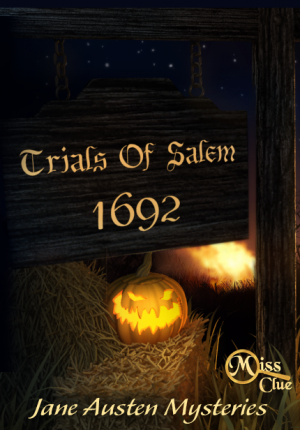 The Puzzles were both difficult but fun and there was something new and exciting around every turn. Peril In Pemberley is an absolute MUST for anyone who loves pride and prejudice, mysteries or good stories. I’ve read all of Jane Austen’s books, so my Curiosity was peaked when I saw there was a Computer game that was based on Pride and prejudice. Although I’m in my late twenties, I took the chance and bought Peril in Pemberley to see how I liked it, I decided that if it wasn’t something I wanted I could always give it to my younger cousin. But that didn’t occur, as I positively love playing it! One of the Best features of the game is that you can stop it at any moment, even if it says you can’t save right then, it still pauses the game so that no matter what happens, you don’t have to miss anything! Also the saving is very easy and the menu in general is very interactive. This game will be put as one of my favorites. The game was very challenging and I enjoyed all the difficult aspects of it. 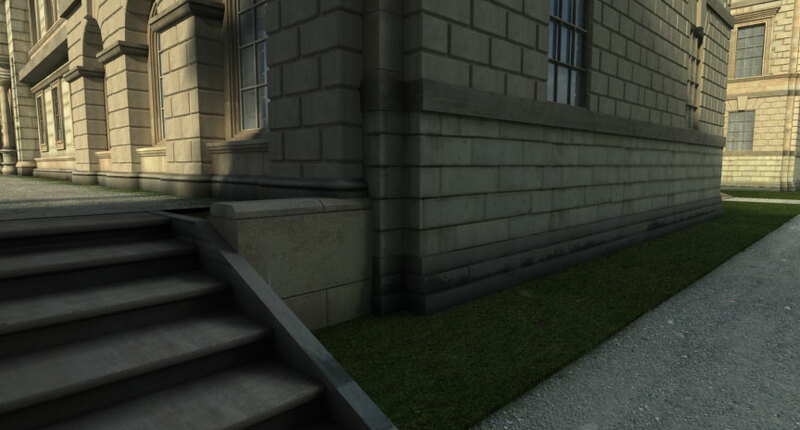 The settings and graphics are exquisite, and you really get the rich feeling of regency as you travel around the large grounds and interior of Pemberley. If you are a jane Austen fan or enjoy reading her books, you’ll positively love playing this game! It is great for all ages, however be prepared to take notes as it is quite big!